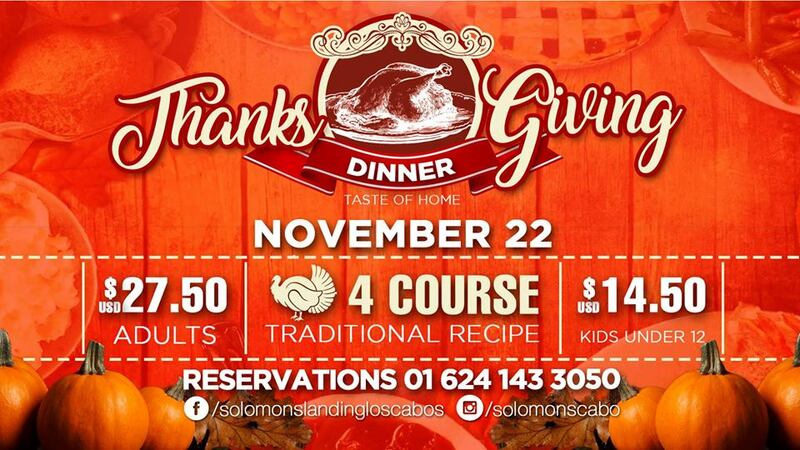 There are various options in Cabo San Lucas and San José del Cabo, Los Cabos, México, for enjoying a traditional Thanksgiving Dinner on Thursday, November 22, 2018. 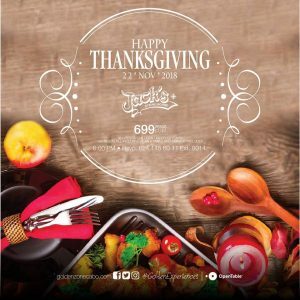 Thanksgiving Dinner 2018 in Los Cabos – Many restaurants are preparing and serving traditional Thanksgiving turkey dinners, with all the trimming, in Cabo San Lucas and San Jose del Cabo, Los Cabos on Thursday, November 22, 2018. 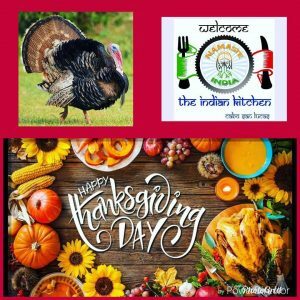 This list shows some of the options for a traditional Thanksgiving dinner with all the fixings in Cabo San Lucas and San Jose del Cabo in Los Cabos, Baja California Sur, México, to celebrate Thanksgiving 2018. 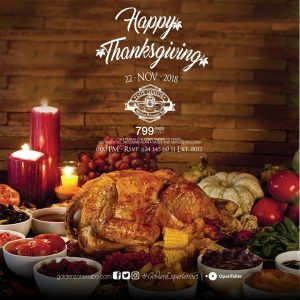 Hey, we’ve already started with thanksgiving preparations Make your reservations with time and come to spend this special date with us and enjoy our delicious special thanksgiving menu. 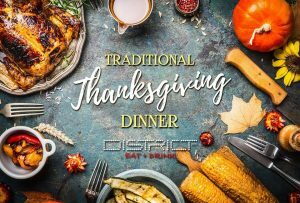 Address: Miguel Hidalgo s/n between Blvd. 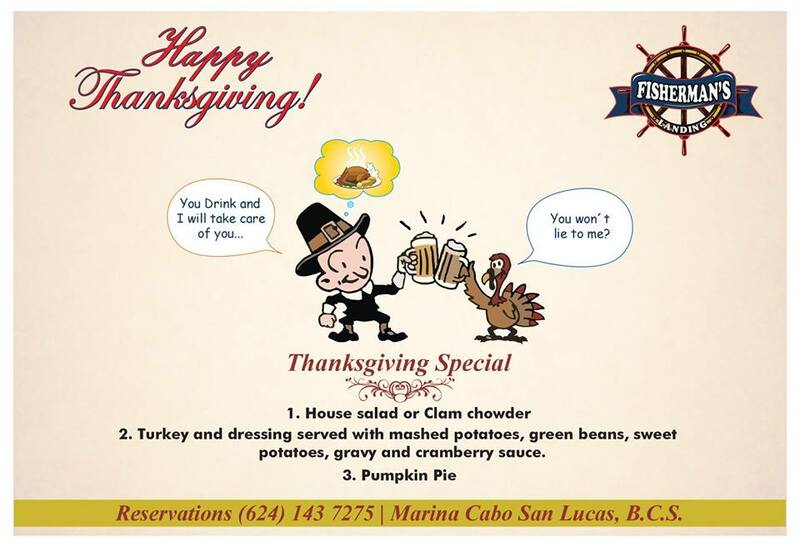 Marina and Camino del Conejo, downtown Cabo San Lucas. Phone: (624) 247 0564. 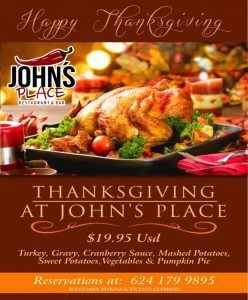 Quinoa Salad, Turkey & Stuffing and our delicious Pumpkin Pie for $695 per person. Leave the rest to us and enjoy this festive season with us! 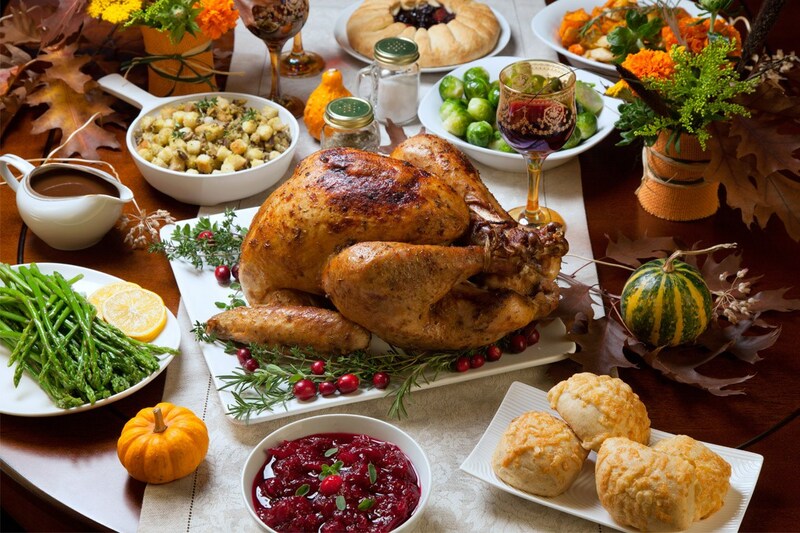 Whether you’re 10 minutes or 1,000 miles from home, there’s nothing more comforting than feeling like you are dining with friends and family. 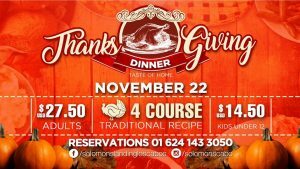 Join us in a grateful dinner at Los Deseos, celebrate thanksgiving with us and enjoy a beautiful night with your love ones. 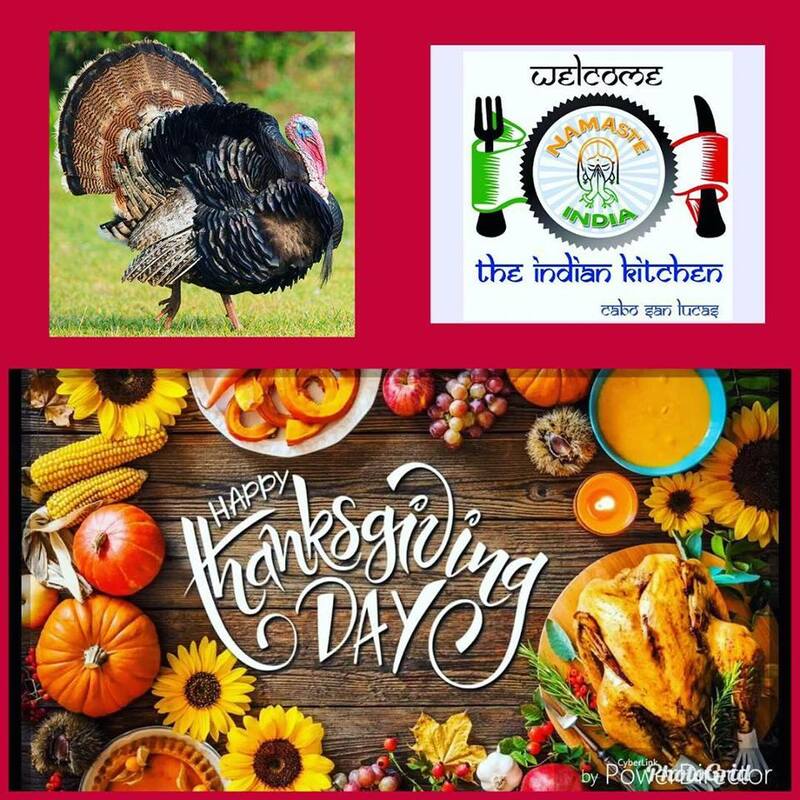 Celebrate #thanksgiving 2018 with Namaste India Restaurant. 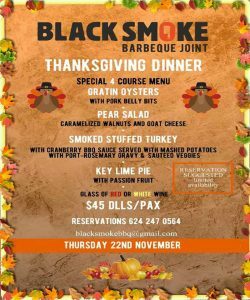 Put on your stretchy pants and come over for Our traditional Thanksgiving dinner with a 4 course menu, eat drink and be thankful. 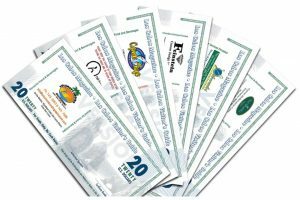 If your restaurant location is not listed please send us your information.